It’s incredible to think of how far The New Day has come in their years as a tag team. While many believed that they were destined to flop, the trio proved to have bags of charisma, gelling extremely well together. They turned heel after getting rejected by the crowd and in the process, wound up becoming the single most entertaining act in the WWE. Not only did they make fans laugh, but they put on incredible matches and knew how to keep things fresh, week in and week out. Many believed that they would hit an expiry date very quickly, but they proved everyone wrong. Today, they stand tall as one of the biggest merchandise sellers in all of WWE. 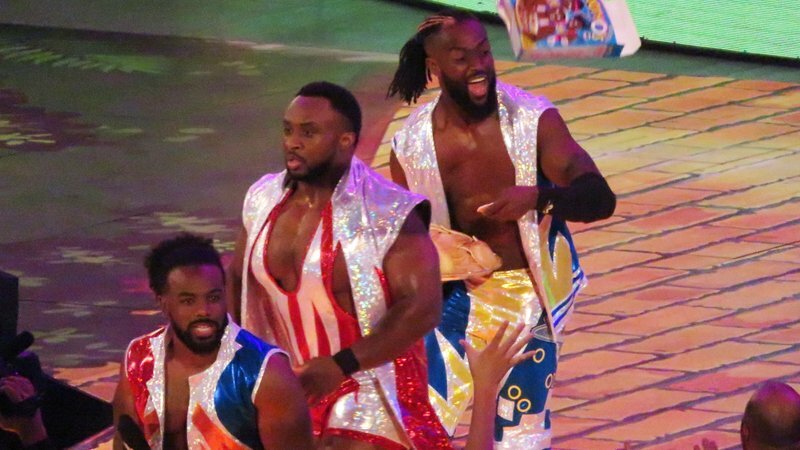 Their popularity resulted from tons of memorable moments, but these five could perhaps be the five most defining moments of The New Day’s run.